If a reality TV star can become President of the United States who’s to say the People’s Champion can’t? Everyone’s favourite wrestler and actor, Dwayne ‘The Rock’ Johnson, recently revealed it was a ‘real possibility’ he’ll run for president. A year ago it started coming up more and more. There was a real sense of earnestness, which made me go home and think. I think that it’s a real possibility. And it turns out he’s in with a chance. Seriously. According to Public Policy Polling, the People’s Champion is a more popular choice than Trump for the 2020 election. As are most other potential candidates after Trump’s recent antics. 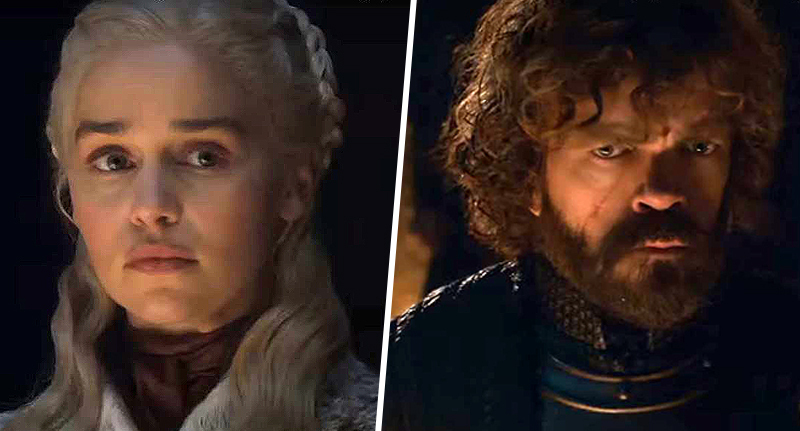 The polls show that Trump voters are quickly turning against him, and he now trails to Bernie Sanders, Joe Biden, Cory Booker, Elizabeth Warren, Al Franken… and The Rock. 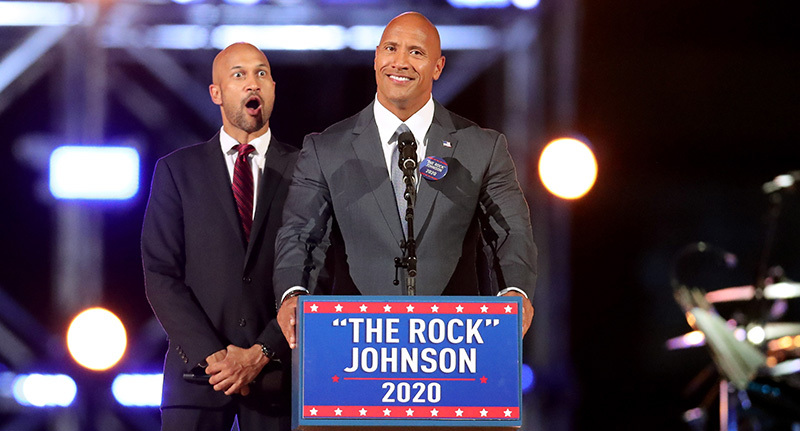 We also looked at Dwayne “The Rock” Johnson’s prospects if he were to run for President as a Democrat. 36% of voters see Johnson favourably to 13% with a negative view of him, although 50% of voters have no opinion about him either way. Both Democrats (38/15) and Republicans (31/17) see him positively. 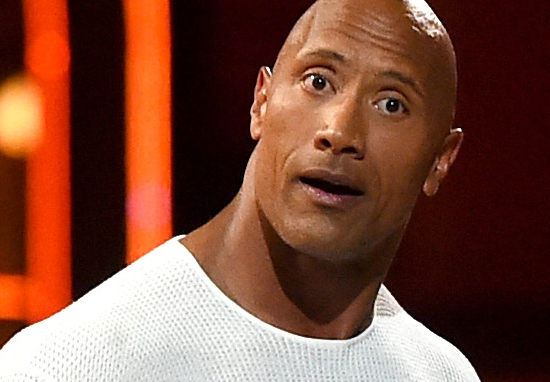 So, in 1,344 days (not like we’re counting or anything), could The Rock actually become president? Probably not, but stranger things have happened.